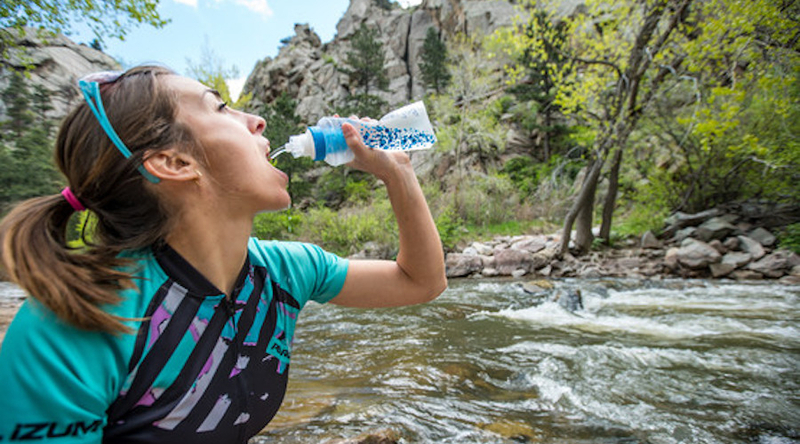 Katadyn, a Switzerland-based producer of portable, personal water treatment systems and products for the outdoor and marine industries, continued to garner praise for its BeFree water bottle and filter. With the Runner’s World Gear of the Year Award already under its belt, the fill-and-shake collapsible flask also caught the attention of the ISPO Award judges in Munich, where it won a Gold Award in the outdoor segment. Retail Sales Rose in Sept.